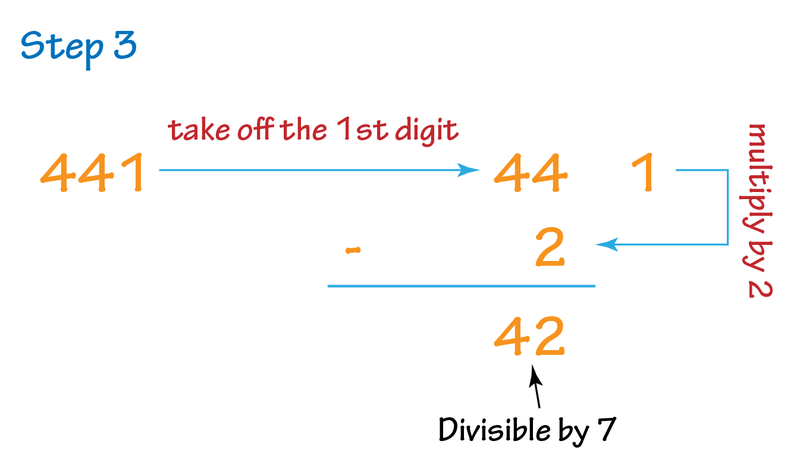 Identifying the multiples of 7 is a little bit tricky, because it involve a few complicated steps. Below are the steps to tell whether a number is a multiple of 7 or not. 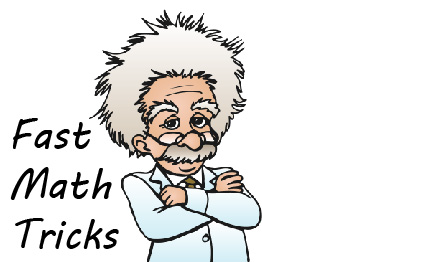 Let's say we would like to know if 44,478 is a multiple of 7. Repeat step 1 with the new number (4431) we obtained. Repeat step 1 with the new number (441) we obtained in step 2. 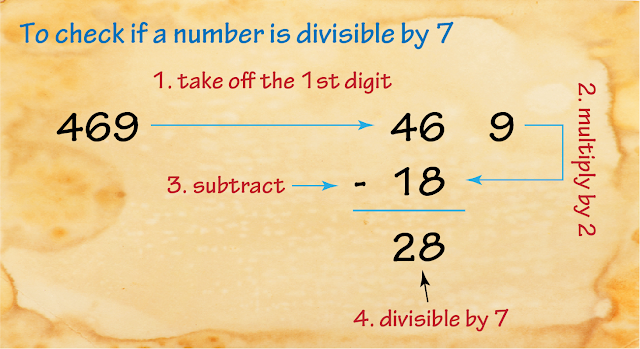 If the answer that we obtained is divisible by 7, then the number is divisible by 7. 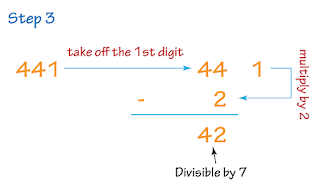 In this case, the answer that we obtained is 42, and 42 is divisible by 7, hence 44,478 is divisible by 7.